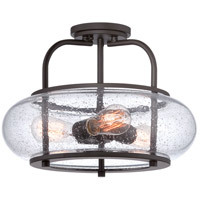 Q Can you add shades to this light? 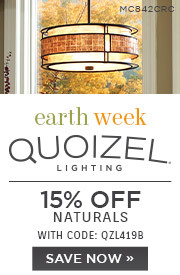 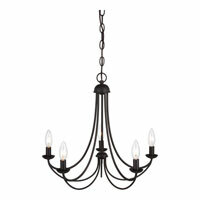 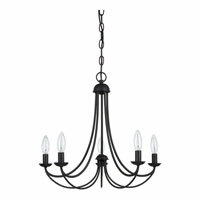 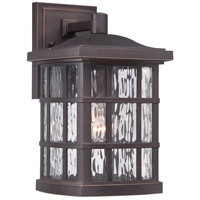 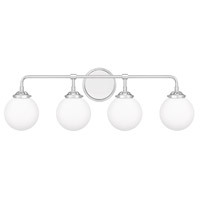 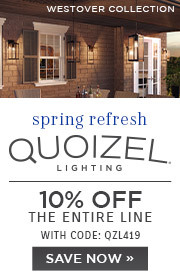 Shades can not be added to the Quoizel Lighting Mirren 5 Light Chandelier MRN5005IB. Q Can this be hung as a swag? 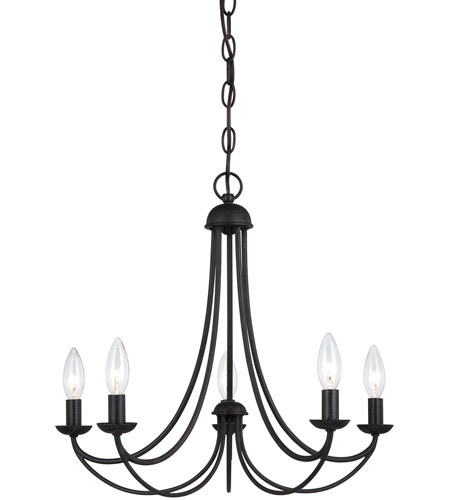 A The Quoizel Lighting Mirren 5 Light Chandelier in Imperial Bronze MRN5005IB can be hung from a slanted ceiling. 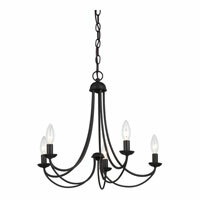 Q Can I use a dimmer with this chandelier? 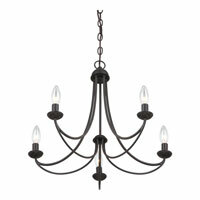 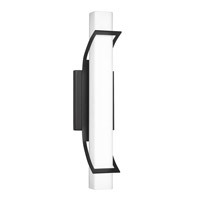 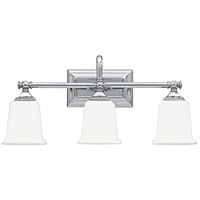 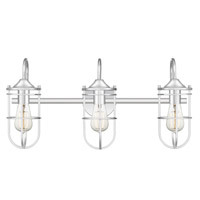 A Yes, the Quoizel Mirren 5 Light Chandelier MRN5005IB is dimmable using a standard wall dimmer.